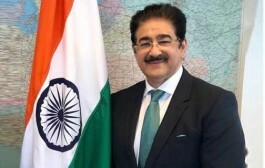 Budapest: Renowned international media personality of India Dr. Sandeep Marwah has been nominated as the Vice President of First Mobile Film Festival of Hungary to be held at Budapest from 18th to 20th March,2019. 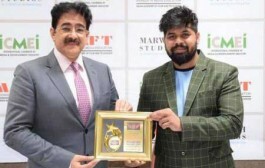 “We are privileged to have Dr. Sandeep Marwah as our jury member and we leave it to him to decide and finalize the best films of the country to be awarded under mobile cinema festival,” said Dr. Kiss Robert Richard President of the festival. “I am feeling honored to be part of first mobile cinema festival of country of Hungary. 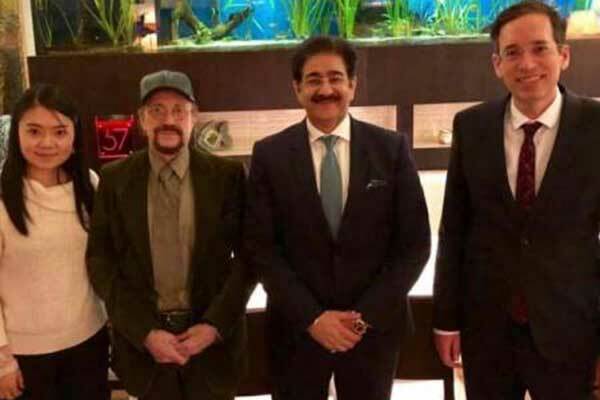 I am thankful for this opportunity to be the Vice President of the jury along with Prof. Karl Bardosh of New York University and Yuanyuan of Chinese Film Finance Company,” said Dr. Sandeep Marwah President of Marwah Studios. Dr. Sandeep Marwah is the first one in India to shoot films on mobile around 13 years back and he is the first one in the World to start International Festival of Cellphone Cinema from Marwah Studios. He has already been titled as Father of Cellphone Cinema. 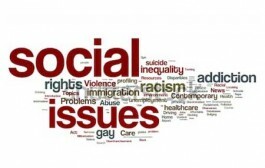 He has recently launched his 12th edition of the festival.